Focus on value creation instead of managing the necessities. LIGHTELLIGENCE® is tailored to the needs of IoT evangelists within the light and building ecosystem. 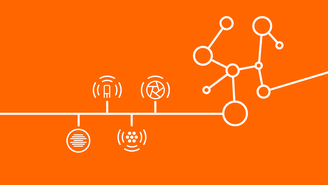 We provide the IoT toolkit so you can accelerate your solution and application development. We believe that the key to success for IoT in the light and building market lies in an open ecosystem. Hence, LIGHTELLIGENCE® is defined by open interfaces on all levels, making new ways of collaboration and value creation possible while avoiding system silos. LIGHTELLIGENCE® is an open system: for all devices, all applications, all IoT platforms. IoT developers are able to slash development times by up to 70%. Meaning you are in the market that much faster. The multi-tenant concept, efficient resource management, and data concepts will significantly reduce infrastructure costs. Resources and functions are based on micro-services: additional instances can easily be created and load balanced. LIGHTELLIGENCE® is based on flexible and modular building blocks – not monolithic IoT architecture. 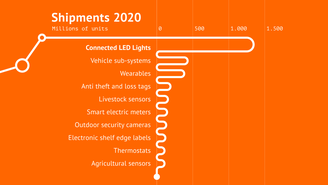 LIGHTELLIGENCE® helps to create IoT solutions that make an impact. Get a glimpse of what’s possible. Benefit from More Than 100 Years of Expertise in Light Management. 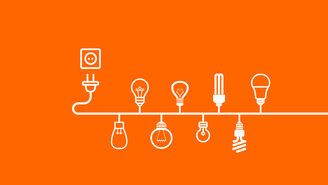 OSRAM has been a successful driver of innovation for more than 100 years. Future innovation will rely increasingly on integrating with software, networks and IoT platforms. OSRAM profits from a strong market entry point that plays to both our strengths and our heritage. Did You Find All Information? You are missing a piece of information, have an LIGHTELLIGENCE® idea that you would like to spar or any feedback you want to share?